Xibitor is the ultimate software package for Trade Shows, Agricultural Shows, Conventions, Expositions and Field Days. Covering all requirements for the function from Site Management, Site Bookings & Map, Events, Sponsorship, Membership, Stalls, Advertising, Invoicing and Site geolocation, Competitions, Prizes plus many more. 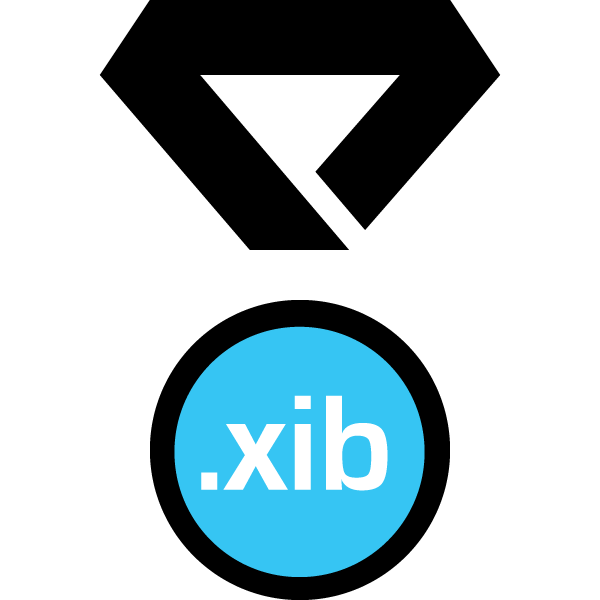 xibitor simplifies the function management via the use of online site selection for bookings, Mass Mail Merging for all communications, Site sharing abilities, Event sub categories and site entry organisation. Xibitor is multi platform and can be accessed from the web, PC, Mac and mobile devices. Inbuilt user security allows for users to be able to have customised access to modules and information visibility. The team behind xibitor have developed the system in conjunction with a major convention to ensure all functionality is relevant and easy to use. 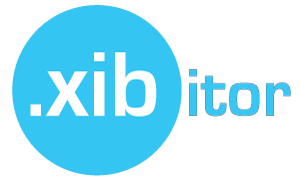 Using xibitor will ensure your function is ‘best in show’ and a success for all stakeholders. Utilising Program Sites, Events and Activities ( competitions or exhibits ) the program can be managed end to end for a successful fair. Ensure your expo is a success by using xibitor. 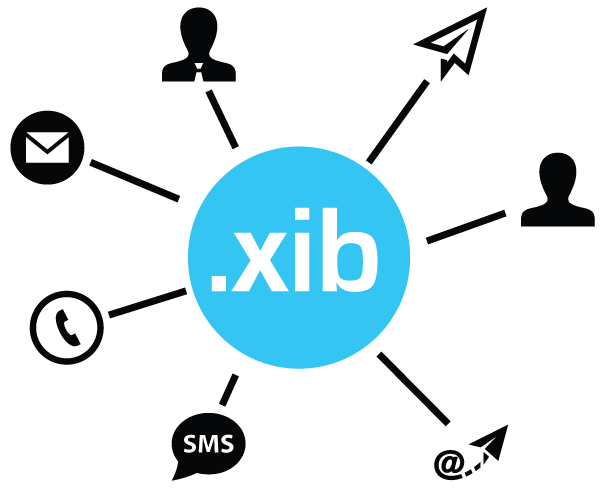 Xibitor is capable of sending customised emails and letters to contacts within the system. Through the use of letters and personalised merge fields, xibitor allows the user to send email campaigns easily and hassle free. Any show will benefit from the professional approach to communicating with the participants. Geo location maps are integrated to xibitor to allow users to select their sites for trade online. Selection of available options for the site is also available via the selection abilities. Ensure that no site goes without power, seating, shelter and other necessities. This functionality ensures a professional look and feel for your customers when selecting their sites and transforms your show into the future. xibitor allows for you to manage any contests and determine champions for the selected competition type. The ability to utilise different groups/breeds, sections and categories ensures that all competitions are able to be configured easily and successfully within xibitor. Participants are able to enter chosen competitions and nominate for various categories. Prizes and Sponsors are able to be managed within xibitor so no winner goes without their reward!